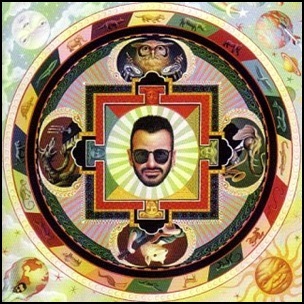 On May 22, 1992, “Private Music” label released “Time Takes Time”, the tenth Ringo Starr album. It was recorded March – September 1991, February 1992, and was produced by Don Was, Jeff Lynne, Peter Asher and Phil Ramone. 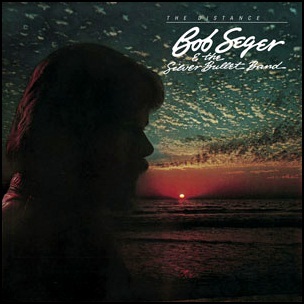 In December 1982, “Capitol” label released “The Distance”, the twelfth Bob Seger studio album. It was recorded in 1982, and was produced by Jimmy Iovine. 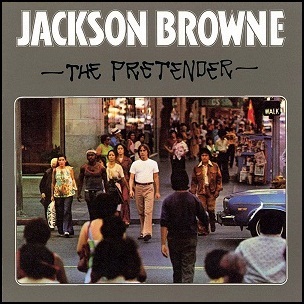 In November 1976, “Asylum” label released “The Pretender”, the fourth Jackson Browne studio album. 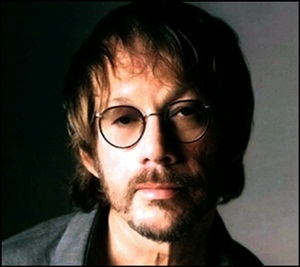 It was recorded in 1976, at “The Sound Factory” in Hollywood, and was produced by Jon Landau. The album was ranked at number 391 on “Rolling Stone” magazine’s list of the “500 Greatest Albums of All Time”. 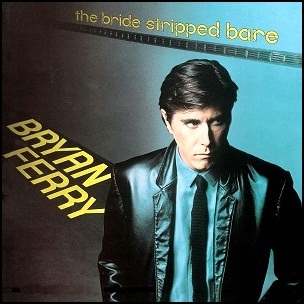 On September 1, 1978, “EG” label released “The Bride Stripped Bare”, the fifth Bryan Ferry solo album. It was recorded in 1977, at “Mountain Studios” in Montreux, Switzerland, and was produced by Waddy Watchel, Rick Marotta, Simon Puxley, Steve Nye and Bryan Ferry. 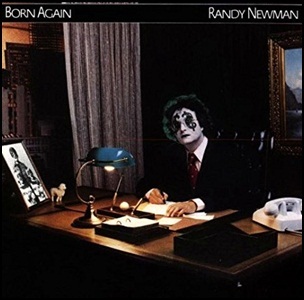 In August 1979, “Warner Bros” label released “Born Again”, the sixth Randy Newman album. 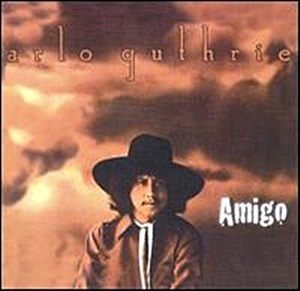 It was recorded in 1979, at “Warner Brothers Recording Studios”; “A&M Studios” in Hollywood, and was produced by Lenny Waronker and Russ Titelman. All tracks by Randy Newman.